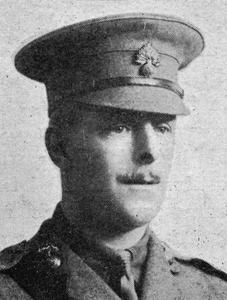 Captain Wilfred John Hutton Curwen. 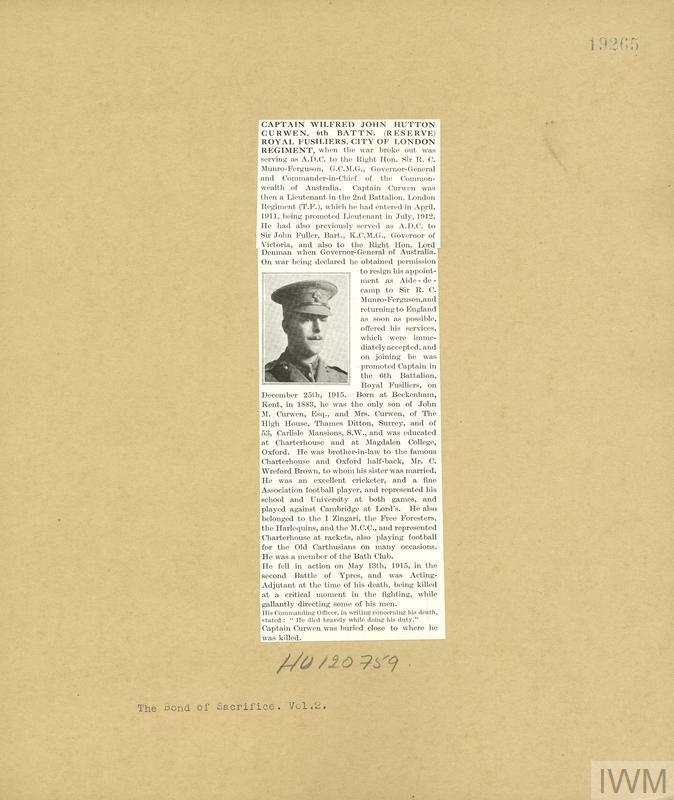 Unit: 6th Battalion, attached to 3rd Battalion, Royal Fusiliers. 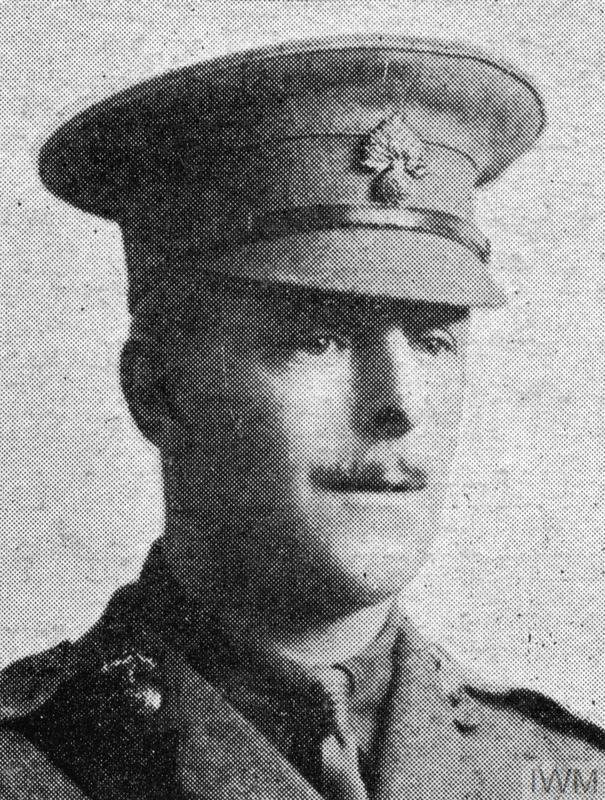 Death: 13 May 1915 Killed in action in the Second Battle of Ypres Western Front. 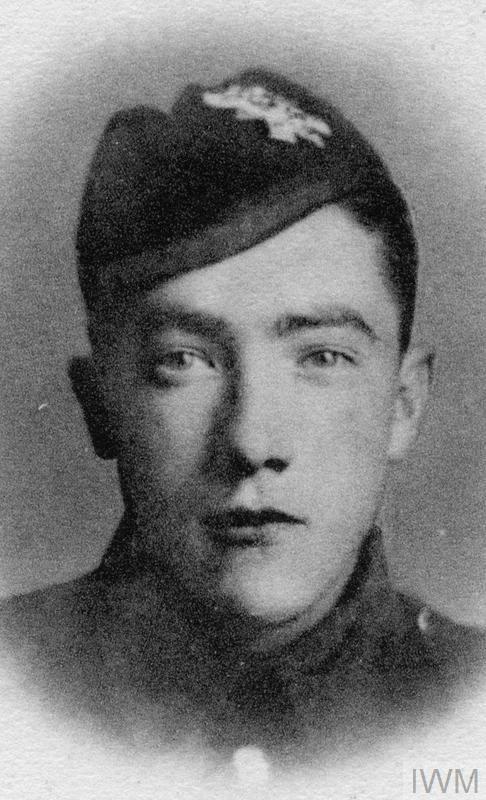 Son of the late John and Maria Curwen.